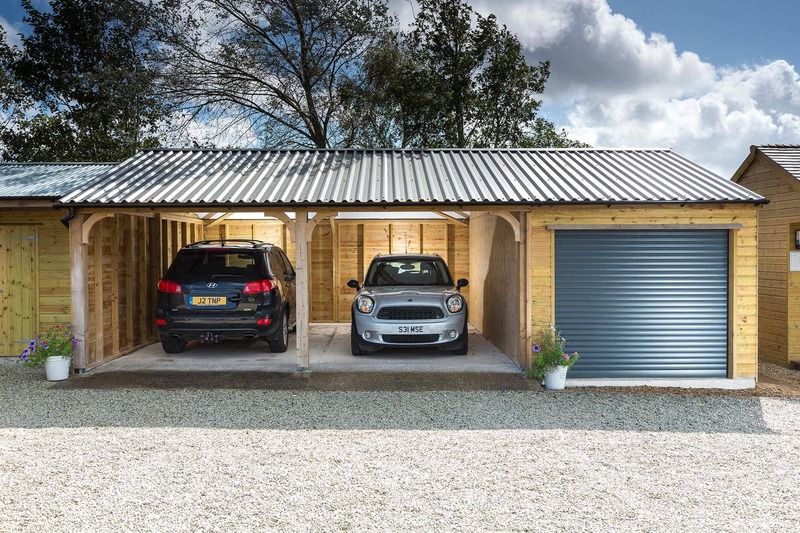 Superior quality bespoke timber buildings, from luxurious insulated home studios to garages and garden sheds. 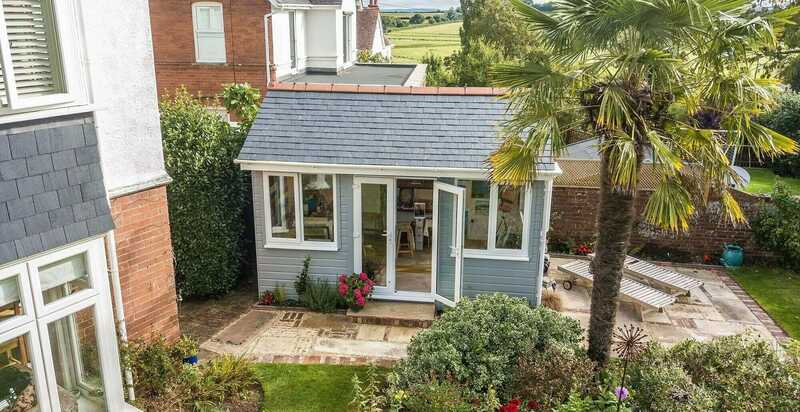 Installation of timber garden buildings throughout the South West including Devon, Cornwall, Somerset and Dorset. Working with you to design your perfect timber building, made from northern European redwood and installed by our expert team. With a range of finishes and innovative interior fixtures, whatever your needs – we can make it a reality for you. Timber buildings come in all shapes, sizes, styles and finishes, but not all of them are bespoke to your needs. We offer a different service so you get exactly what you need. 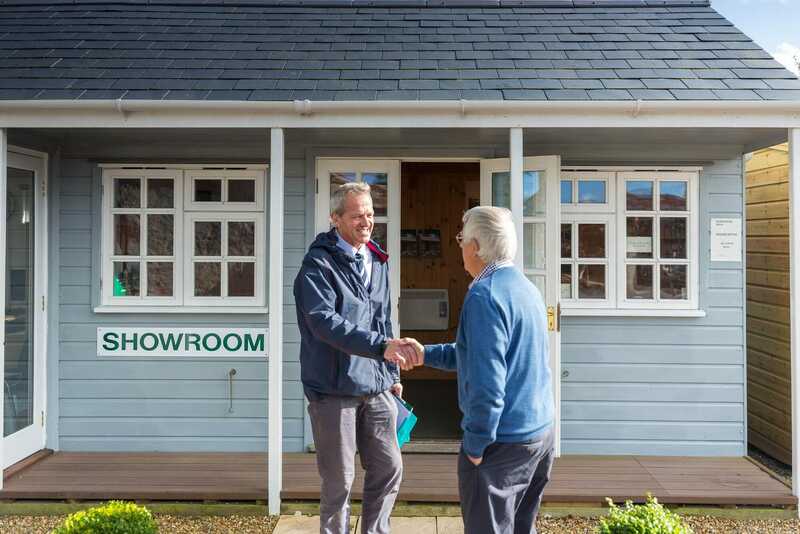 From sheds, studios, offices and summerhouses to garages, carports and workshops, Shields Buildings design, craft and install bespoke timber buildings to fit your space and individual requirements. 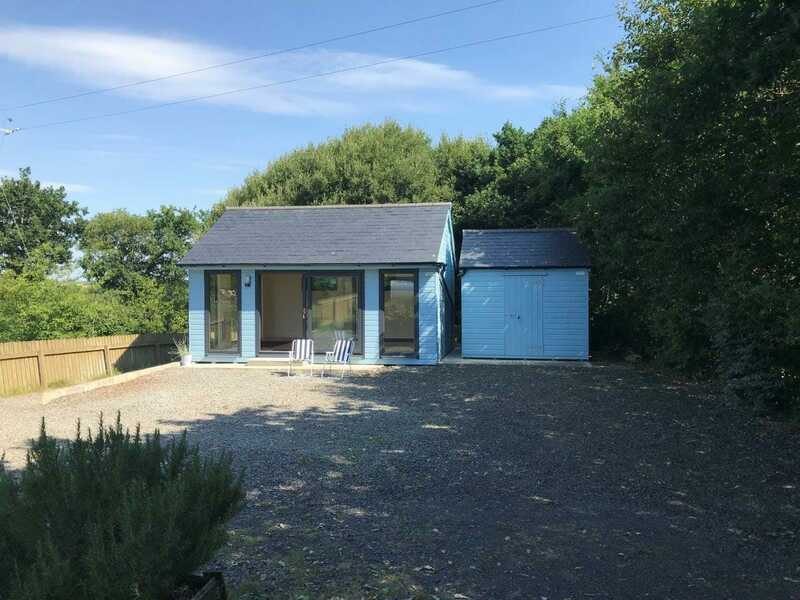 We've been creating and installing unique buildings throughout Devon, Cornwall, Somerset and Dorset since 1991 from our ancient farm in a valley on the edge of Dartmoor. With a wealth of experience, a skilled team and quality materials we will create your dream outdoor space for you that will stand the test of time. 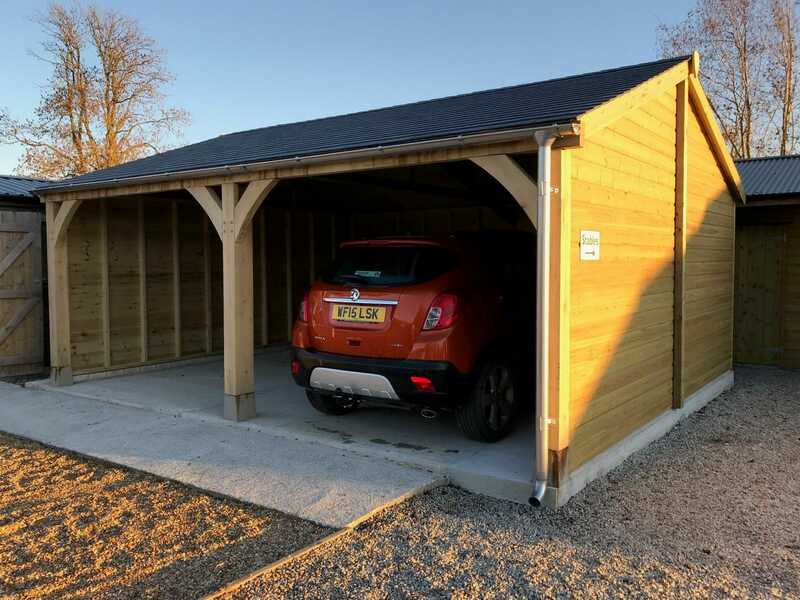 Single, double, triple, open fronted or enclosed, we will design, build and install the best car parking solution for you. 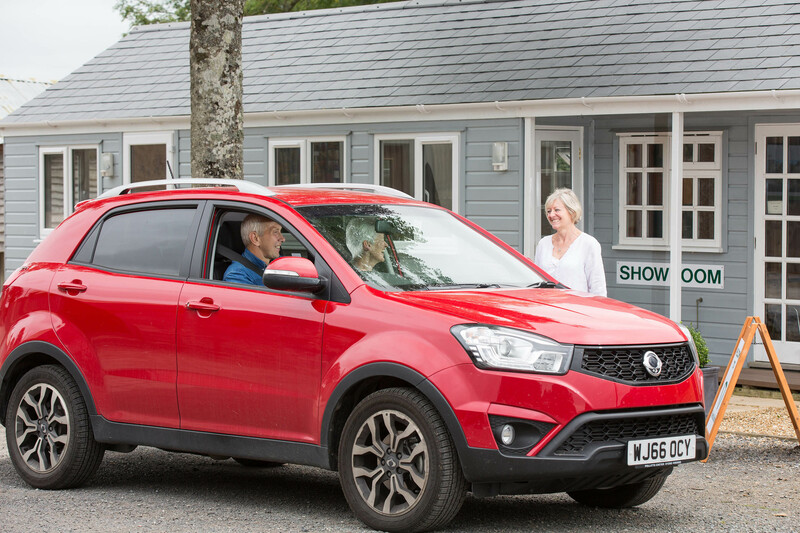 There are so many vehicle and storage options waiting for you at Shields Buildings. 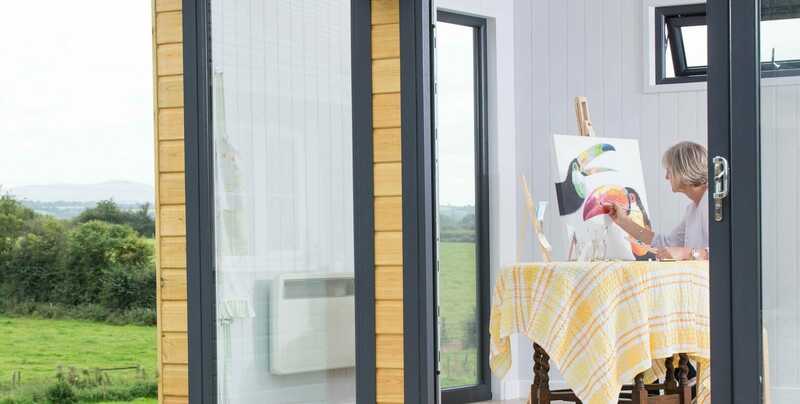 Discover insulated timber buildings, beautifully made with the best materials in a range of styles to suit you. 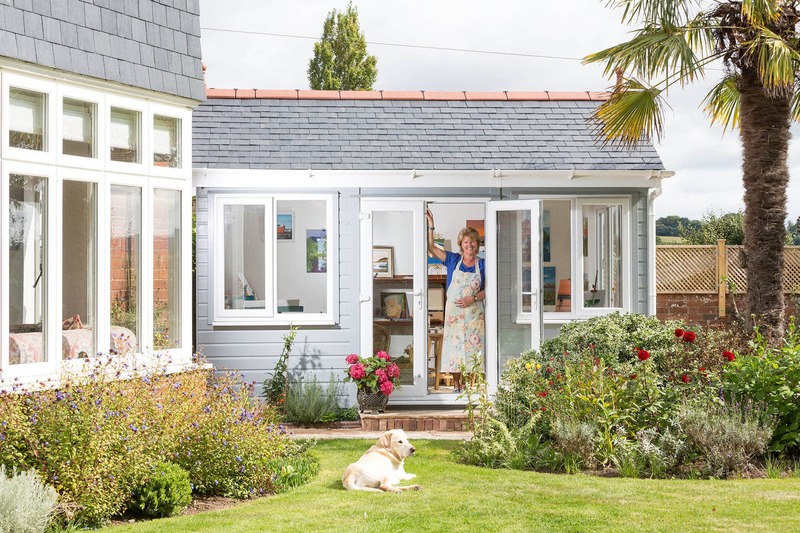 Whether you want a room to work in, relax, or fulfill your hobbies, Shields Buildings help you to get more out of your garden space. Do you need more space? 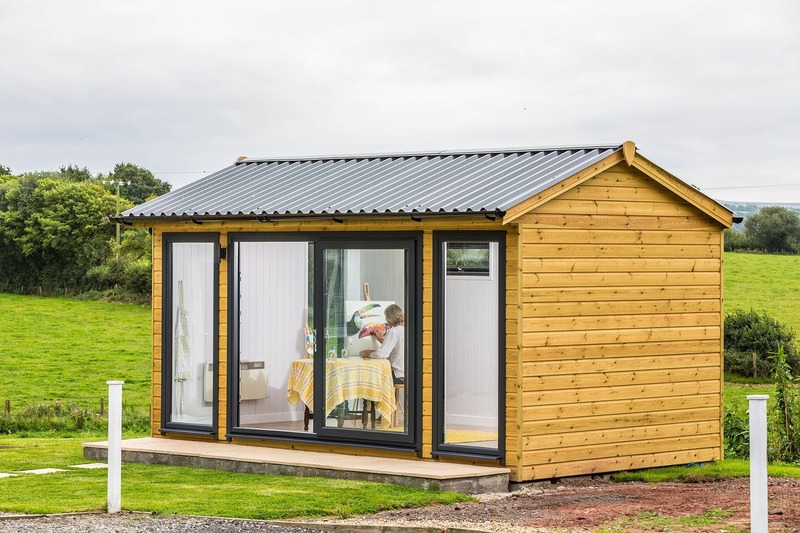 Timber workshops and sheds are non-insulated buildings with a choice of a pent or low-profile apex roofs – robust everyday buildings offering the perfect solution for storage or for doing your hobbies. Need some guidance? We’re here to help. Let our experts guide you through the process from planning permission to construction and maintenance. What will you keep in your workshop? 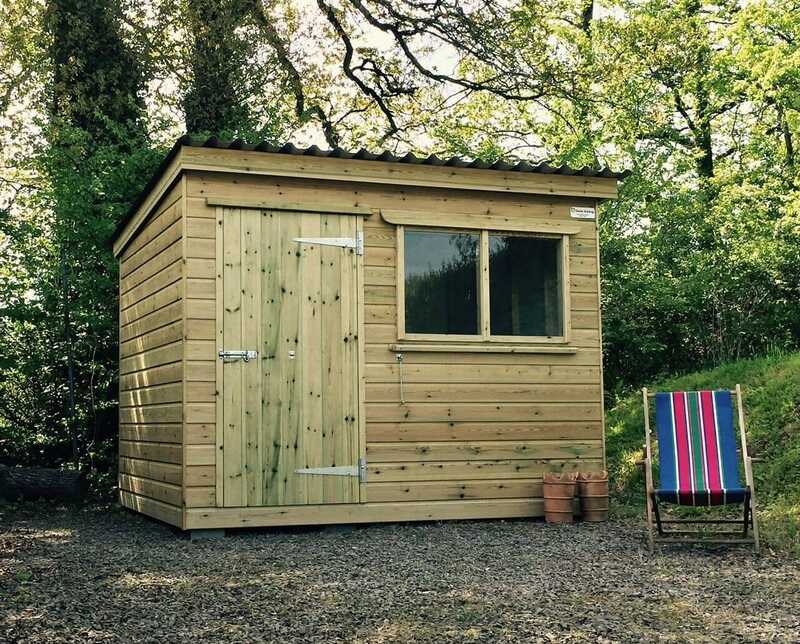 Max Turner, a valued customer of Shields Buildings came to us as he wanted another timber garden building, this time he was going to use his workshop for a rather unusual purpose. Sign up to our Newsletter, we will keep you posted with the latest information.